Rebuilding Together Miami-Dade – an affiliate of the leading national nonprofit in affordable housing – was presented with $5,000 from The UPS Foundation, which drives global corporate citizenship and philanthropic program for UPS. Rebuilding Together Miami-Dade will use this generous grant for their National Rebuilding Day event, on Saturday, April 29th. UPS employees along with hundreds of other skilled and unskilled volunteers will engage in a concerted effort to bring immediate, transformational change to Leisure City, FL. Volunteers will repair 16 homes and beautify Live Like Bella Park and surrounding public spaces. National Rebuilding Day is the culmination of a year of planning, evaluating, training, organizing, and mobilization of hundreds of volunteers. It is embraced by community leaders and corporate community partners as a way to bring immediate impact to America’s communities in a single day. Rebuilding Together Miami-Dade’s (RTMD) mission is to bring volunteers and communities together to improve the homes and lives of homeowners in need. RTMD preserves home-ownership and revitalizes communities by providing critical home repairs to low-income, elderly, veterans and disabled homeowners at no cost to the homeowner. The average age of homeowners is 69, average income is $19,200, and an average number of years in their home is 25. Established in 1951 and based in Atlanta, Ga., The UPS Foundation identifies specific areas where it’s backing clearly impacts social issues. In support of this strategic approach, The UPS Foundation has identified the following focus areas for giving: volunteerism, diversity, community safety and environment. UPS employees are dedicated to improving lives and strengthening communities where they live and work, every day. UPS locations are encouraged to seek out and address critical issues in their local community. Employees are encouraged to join giving programs and are given time off to volunteer. In 2016, UPS and their employees, both active and retired, donated more than $116.6 million in charitable giving around the world. The UPS Foundation can be found on the web at UPS.com/ foundation. To get UPS news direct, visit pressroom.ups.com/RSS. 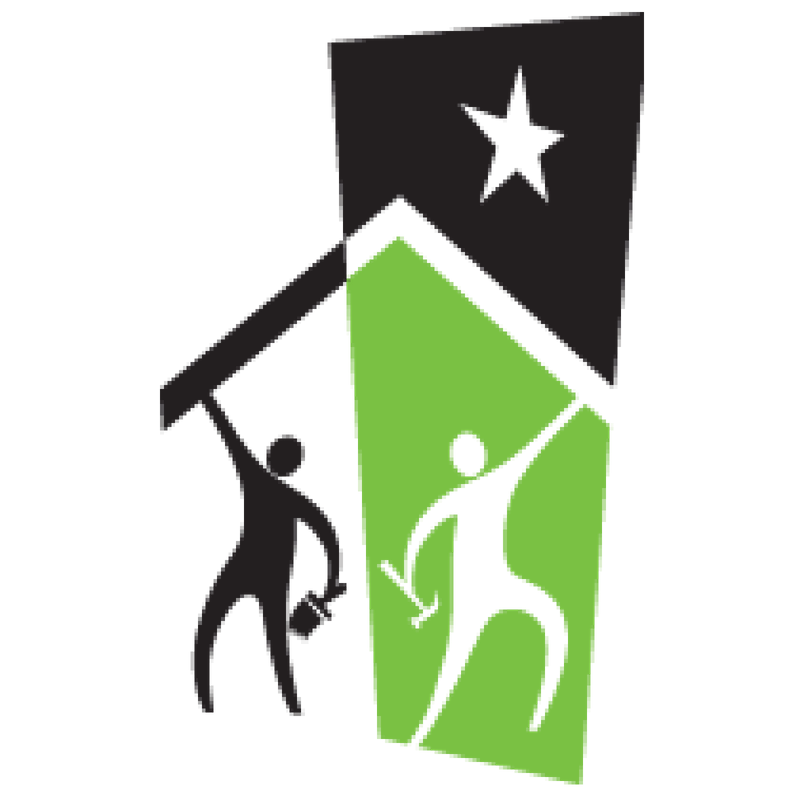 Rebuilding Together works to strengthen the lives of our most vulnerable communities by providing low-income homeowners with critical home repairs, accessibility modifications, and energy-eficient upgrades. We believe that everyone deserves to live in a safe and healthy home. As we help to stabilize and revitalize neighborhoods across the country, our lasting impact extends beyond each home. Learn more and get involved at RebuildingTogether.org. UPS (NYSE: UPS) is a global leader in logistics, offering a broad range of solutions including the transportation of packages and freight; the facilitation of international trade, and the deployment of advanced technology to more ef ciently manage the world of business. Since its founding in 1907, UPS has built a legacy as a caring and responsible corporate citizen, supporting programs that provide long-term solutions to community needs. Founded in 1951, The UPS Foundation leads its global citizenship programs and is responsible for facilitating community involvement to local, national, and global communities. In 2015, UPS and its employees, active and retired.